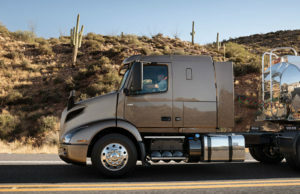 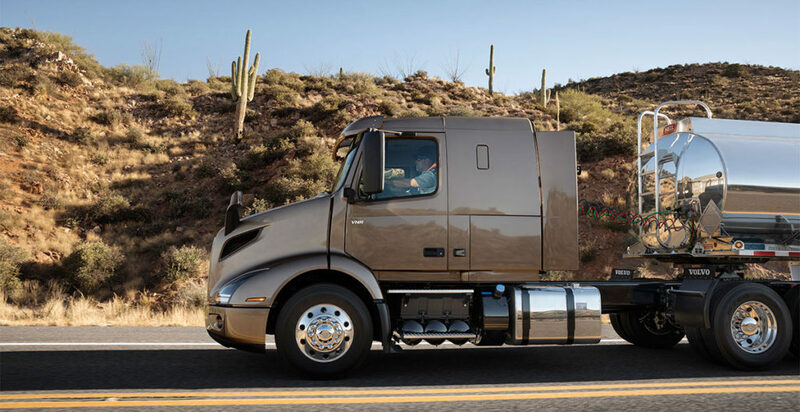 A daycab model delivers the maximum in payload and maneuverability, while sleeper models add efficiently configured accommodations for regional routes that may require a night or two away from home. 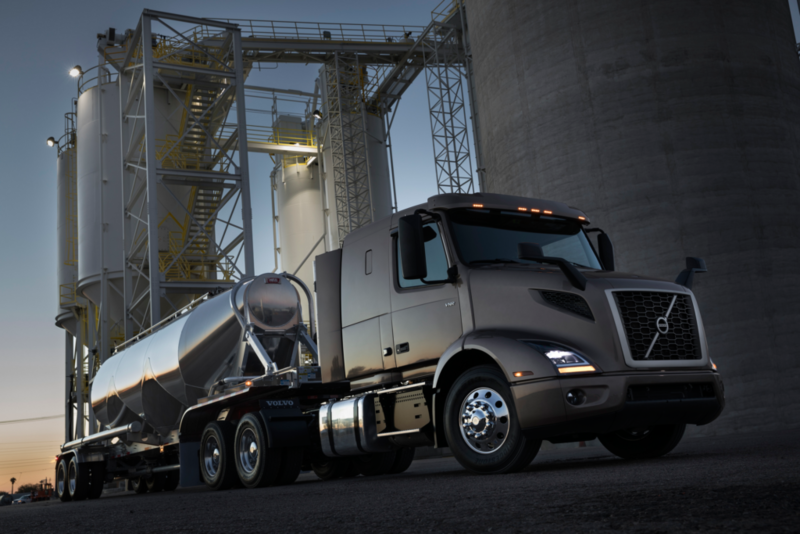 A flat-roof sleeper is perfect for flatbed and tanker applications, and the midroof sleeper offers extra room for multi-day runs. 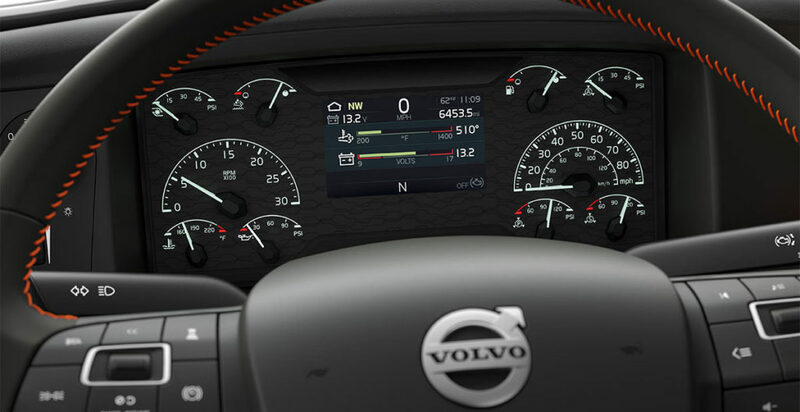 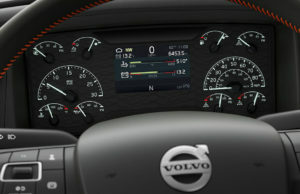 The Volvo VNR represents the future of regional haul. 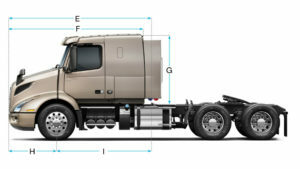 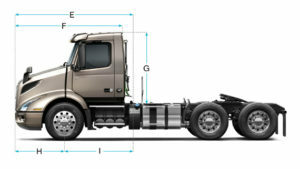 This truck does not compromise, delivering productivity and efficiency with quality and long-haul amenities. It features a dramatic new exterior that’s impossible to ignore. 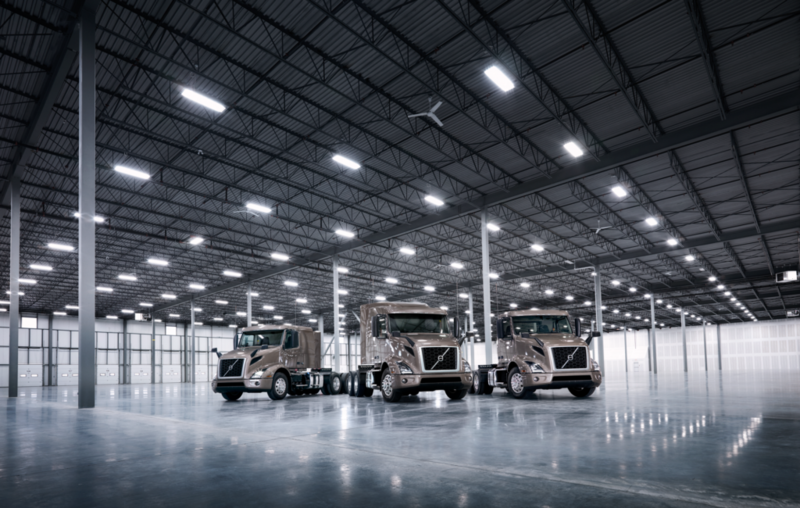 Distinctive contours enhance airflow, while state-of-the-art LED lighting provides improved visibility and reduced maintenance. 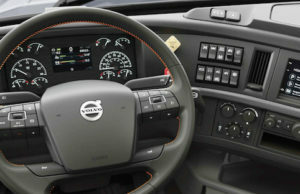 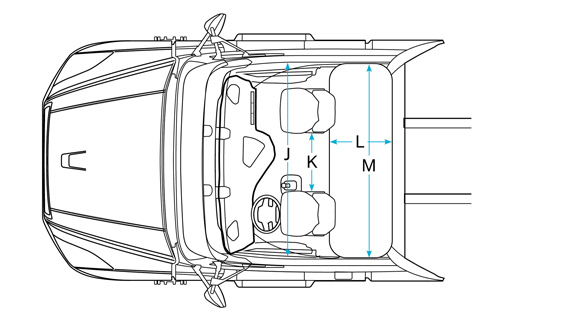 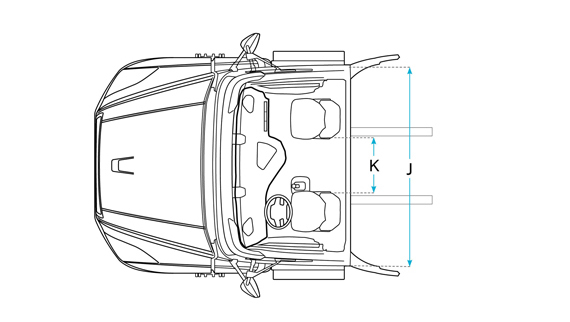 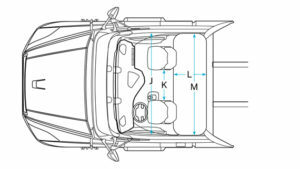 Inside, seating has been optimized to be even more ergonomic, while a new dashboard and steering wheel bring controls and information efficiently to the driver, minimizing distraction. Fuel efficiency, driver productivity, safety, and uptime—it’s everything you want in a regional haul tractor. 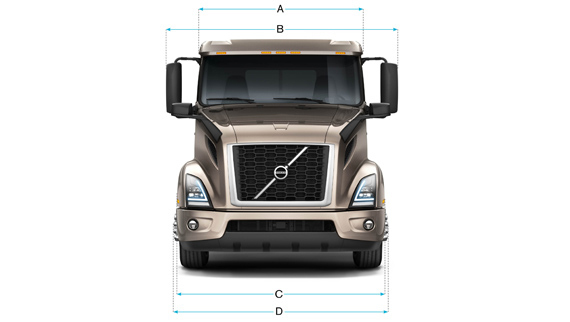 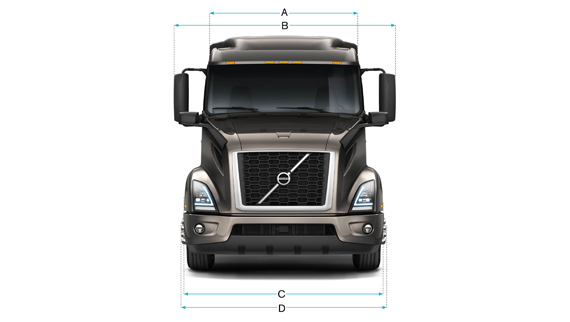 In short, it’s everything you’d expect from Volvo Trucks. 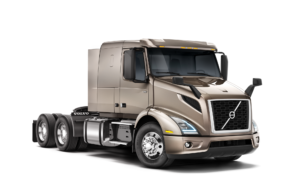 Volvo’s 2017 family of engines is built on a foundation of proven, developed architecture that leverages innovative hardware to maximize performance and efficiency. 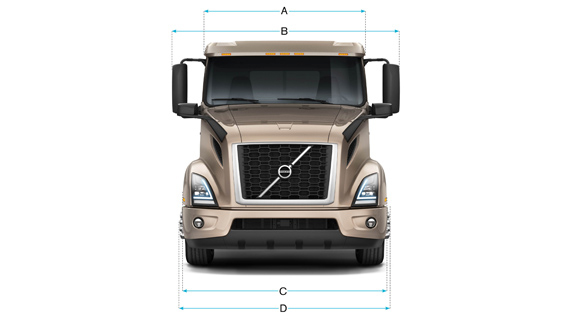 Energy that is normally lost is recovered with standard features, including lower friction pistons that optimize cylinder efficiency. 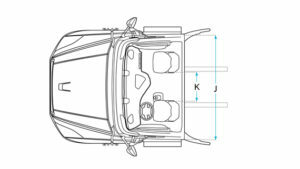 A standard common-rail fuel injection system now gets the most power out of every drop of fuel. Our reliable variable geometry turbocharger compresses and moves the intake air while providing the correct back pressure to drive the Exhaust Gas Recirculation (EGR) process. 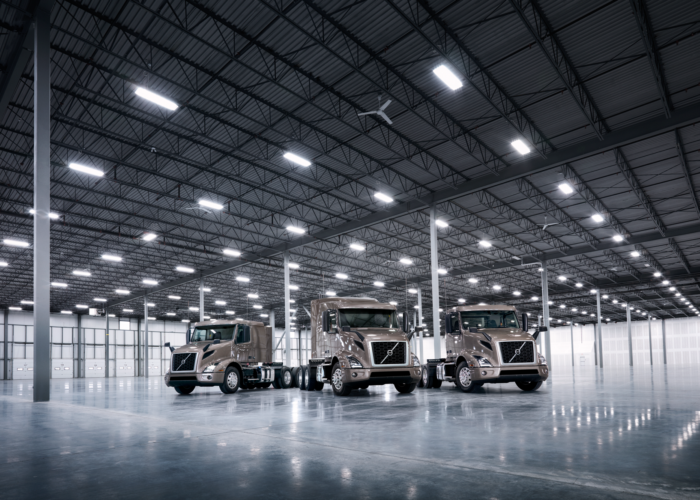 And reliability isn’t sacrificed for greater efficiency. 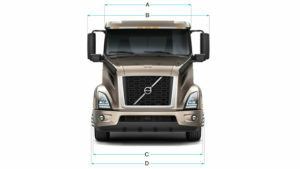 All Volvo D11 and D13 engines carry a B50 life of 1.2 million miles. 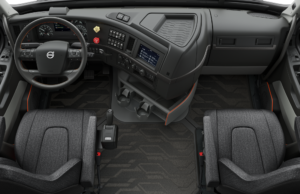 Daycab designed to provide outstanding performance for urban deliveries. 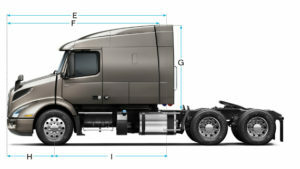 Flat-roof sleeper designed for regional hauls requiring overnight rest to maintain hours of service. 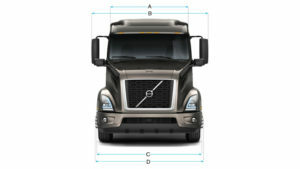 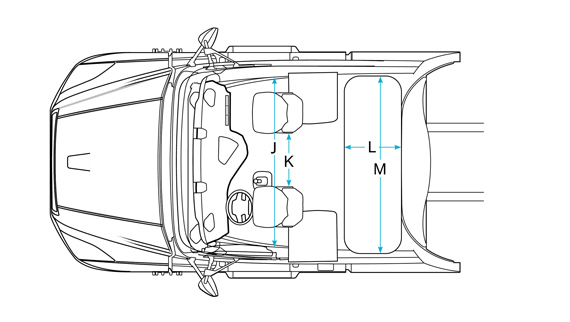 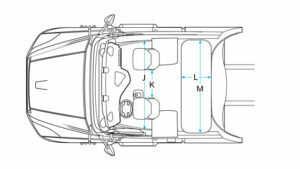 Spacious mid-roof sleeper designed for regional hauls requiring multiple overnight stays.